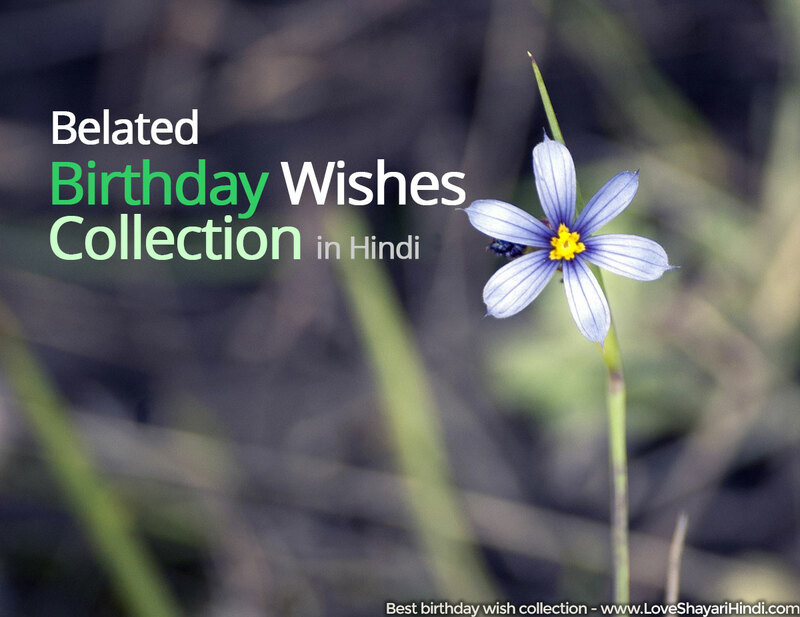 Happy Birthday Wishes In Hindi , Best Collection of belated Birthday wishes and Quotes . Wish your love one with the best collection of Happy birthday messages. मैं उसे याद नहीं रख पाया? क्या तुम इसे वीकेंड पर मना सकते हो? अगले जन्मदिन की बधाई दी है!